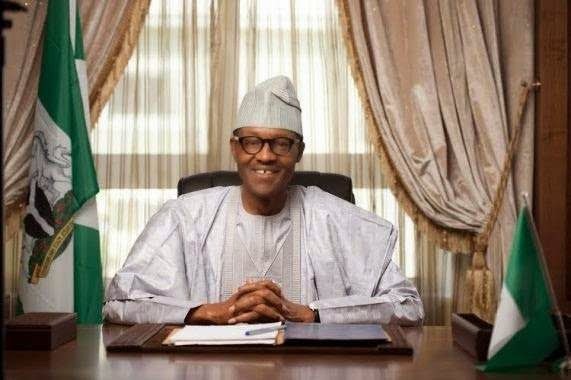 As part of measures to reduce the cost of governance, the incoming administration of Muhammadu Buhari may retain only 19 ministries from the present 31. 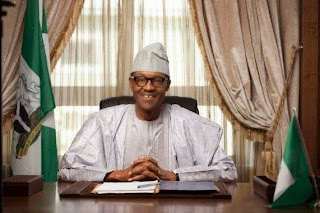 The Guardian confirmed that President-elect, Buhari, is fully persuaded too that he would not be able to deliver on promises without shedding the weight of the federal bureaucracy and indeed the number of ministries and agencies of government that consume the more than 70 per cent of the federal budget through the recurrent expenditure instrument. The Stephen Oronsaye’s report of 2012, a comprehensive blueprint on the fundamentals of reduction of cost of governance has become handy for the technocrats crafting working papers for the in-coming administration.